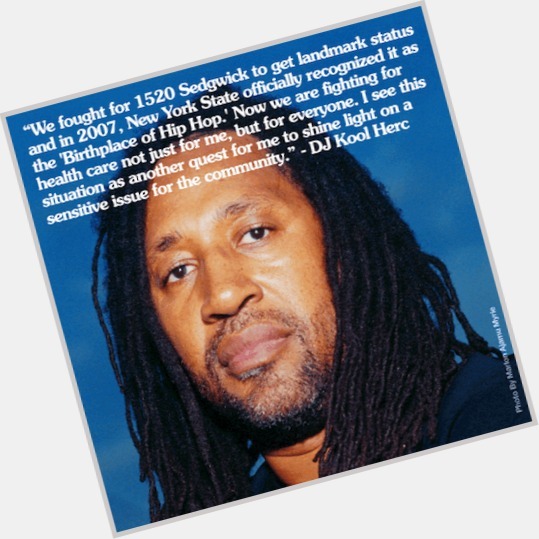 Kool Herc got 161 balloons for his birthday! 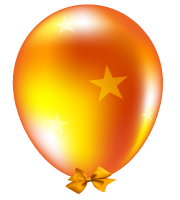 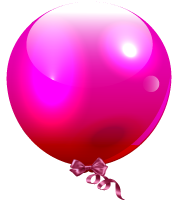 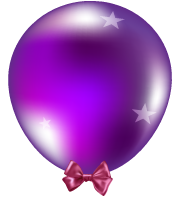 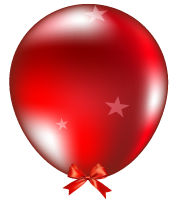 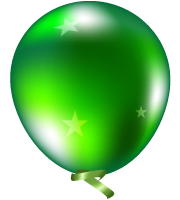 Gift him more message balloons!! DAVID MUNSELL, WOODCHUCK FROM 3RDST,414. 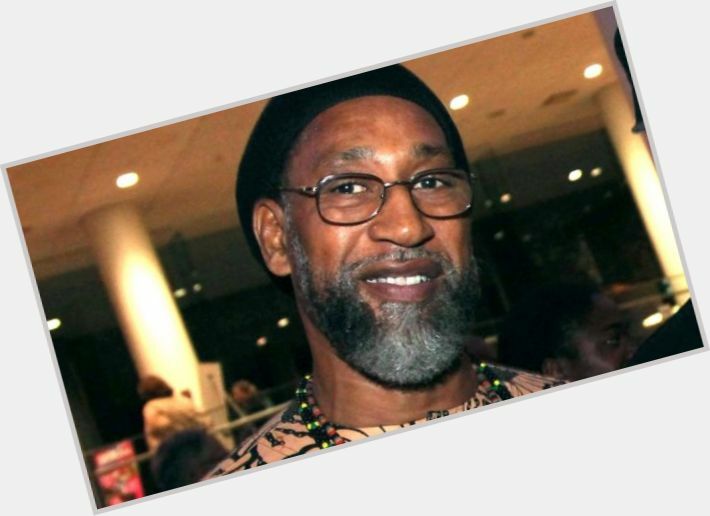 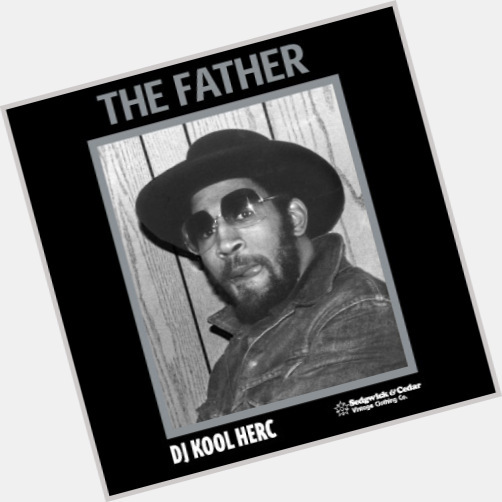 Kool Herc just celebrated his 64 yo birthday 5 days ago. 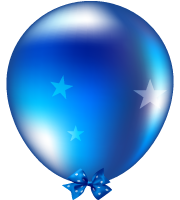 It's still not too late to say happy bday.